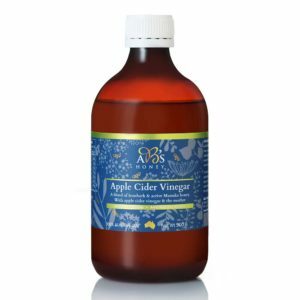 Comb in Honey is for true connoisseurs of honey and for those seeking to obtain the natural benefits of honey. Comb in Honey comes in a 500g jar and contains one or more pieces of raw honeycomb immersed in liquid honey. 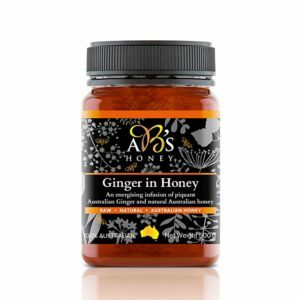 When you buy honeycomb and honey from Simply Honey you are buying the best quality natural Australian bee honey. 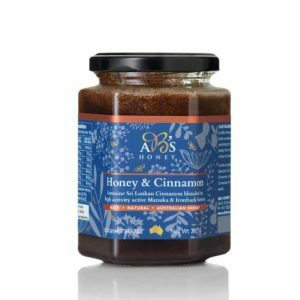 All honey products on our online store (Simply Honey) are sourced from AB’s Honey, highly respected honey producers and beekeepers themselves. If you are seeking the best most natural Australian honey, then Comb In Honey is definitely worth buying. The honeycomb in the jar is surrounded by raw natural honey and consists of small wax chambers that have been filled and sealed by bees. Thus Comb In Honey means the honey spread across your toast will contain the natural beeswax of the honeycomb as well as the liquid raw honey.